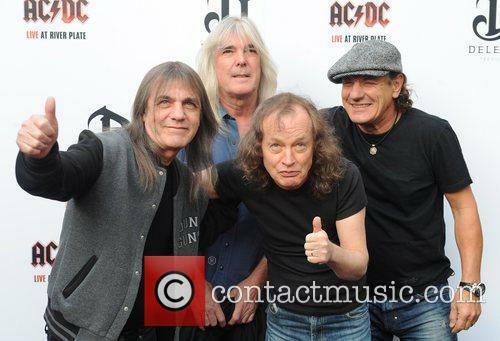 Continue reading: Are AC/DC Recording A New Album? 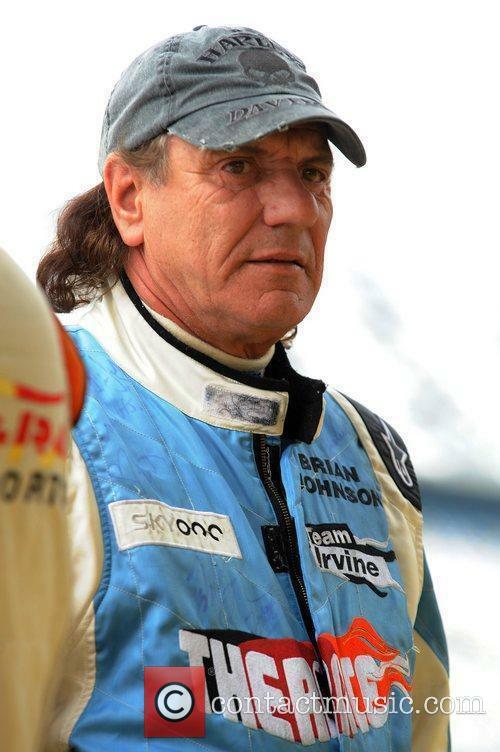 Brian Johnson thinks the late Malcolm Young would be ''absolutely stunned'' by the tributes he has received in the wake of his passing. 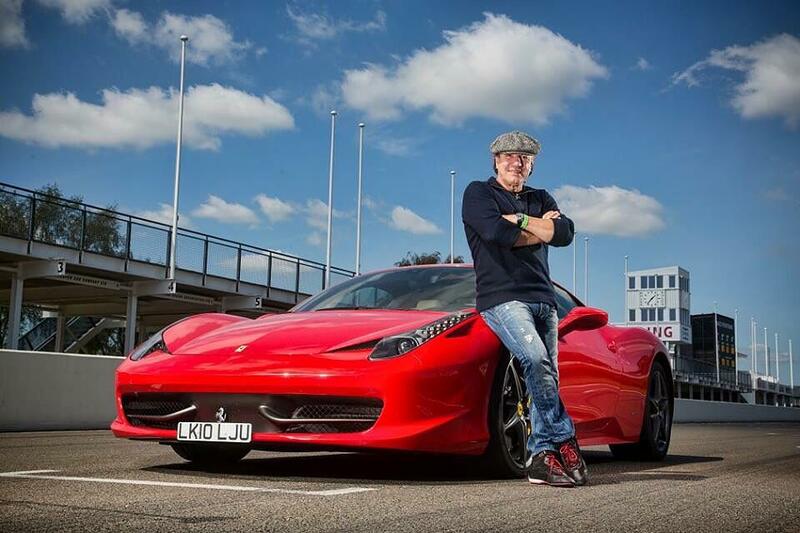 The late AC/DC founder tragically passed away earlier this month at the age of 64, following a three-year battle with dementia, and his former band mate Brian has said the ''outpouring of grief'' that has followed would have surprised the rocker, as he never thought he was ''great''. Axl Rose was announced as joining the band for the final shows on their word tour, following Johnson’s departure. 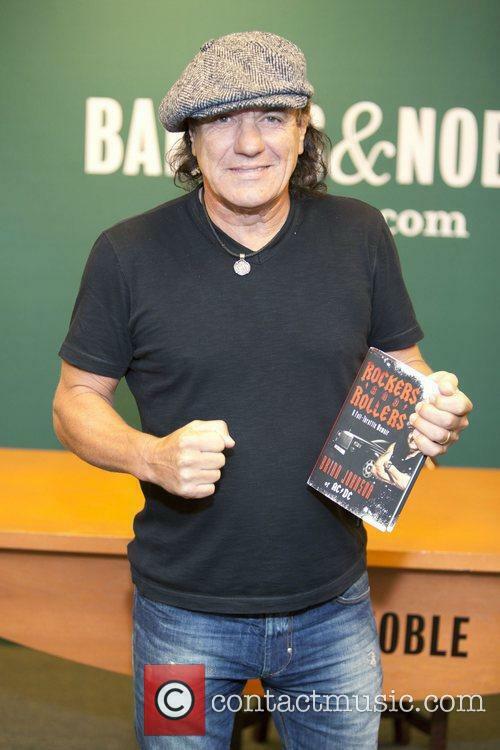 AC/DC frontman Brian Johnson has released a statement explaining his decision to bow out of the remaining dates on the band’s Rock or Bust world tour. Johnson was advised by doctors to stop touring or face permanent hearing loss, after fronting the hard rock band for over 35 years. 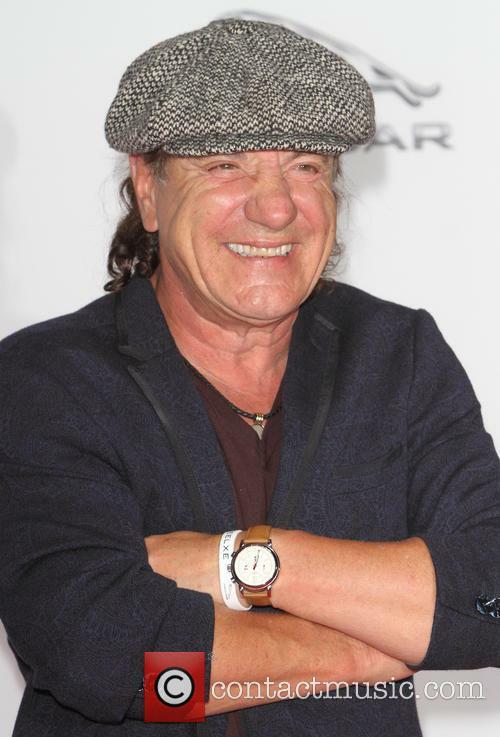 Brian Johnson has spoken out after being forced to step down as AC/DC singer for live shows. Johnson’s statement comes days after AC/DC announced that Guns ’n’ Roses singer Axl Rose would be fronting the band for the remaining dates of the tour. “On March 7th, after a series of examinations by leading physicians in the field of hearing loss, I was advised that if I continue to perform at large venues, I risked total deafness,” Johnson told fans. Is Axl Rose Set To Front AC/DC? The Guns 'N' Roses frontman is reportedly poised to replace Brian Johnson as the AC/DC 'Rock Or Bust' tour resumes. With their lead singer Brian Johnson sidelined with immediate effect because of his hearing problems, AC/DC are now reportedly considering inviting Guns ‘N’ Roses’ frontman Axl Rose to step in and provide lead vocals when their North American tour resumes. In a report by Alternative Nation, a radio DJ from Atlanta named Jason Bailey claims that a “very very good source” has told him that the legendary rockers will recruit the controversial Gunners singer Rose for the remainder of their North American tour dates, having flown him to the US city to audition with them. Continue reading: Is Axl Rose Set To Front AC/DC? 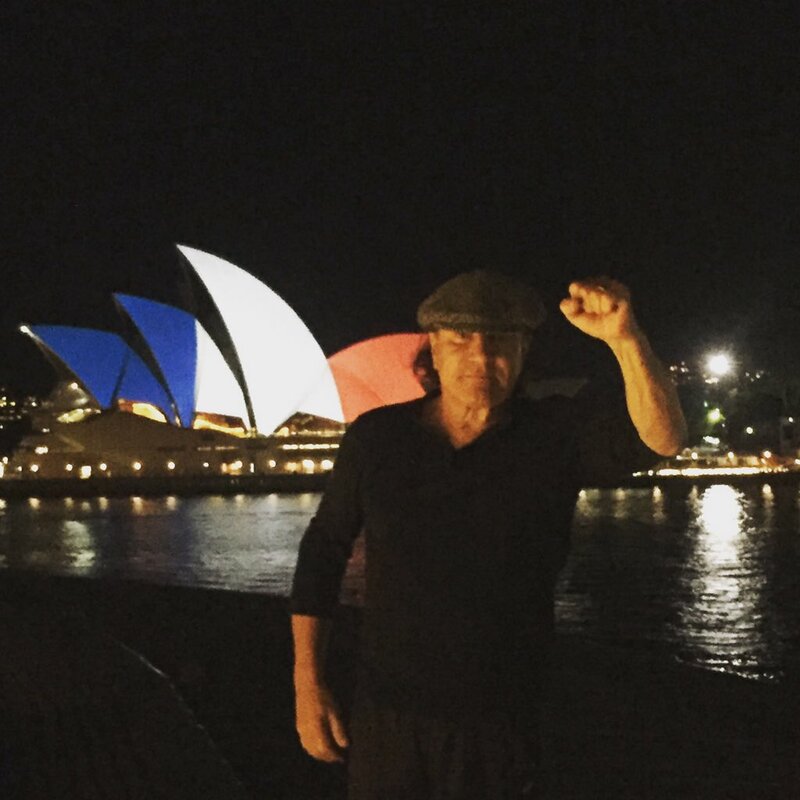 Earlier this month, AC/DC were forced to postpone the rest of their North American tour after Brian Johnson was warned he was going deaf. 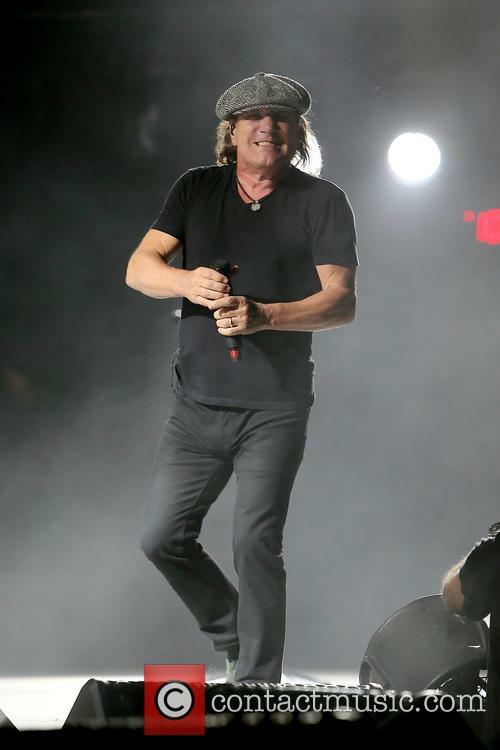 Following the diagnosis of serious hearing problems that have forced him to leave their Rock Or Bust tour of North America with immediate effect, AC/DC’s former lead singer Brian Johnson reportedly feels “betrayed” by his bandmates’ handling of the situation. The heavy rock gods cancelled and are re-arranging the remaining 10 shows of their current American tour, after 68 year old Johnson was told by doctors that he would go permanently deaf if he kept performing with them. Now, Johnson has reportedly told his close friend, American comedian Jim Breuer, that he feels let down and frozen out by his bandmates and believes that his successor has already been chosen. Doctors have warned lead singer Johnson that he risks losing his hearing completely if he carries on touring with the rock legends. 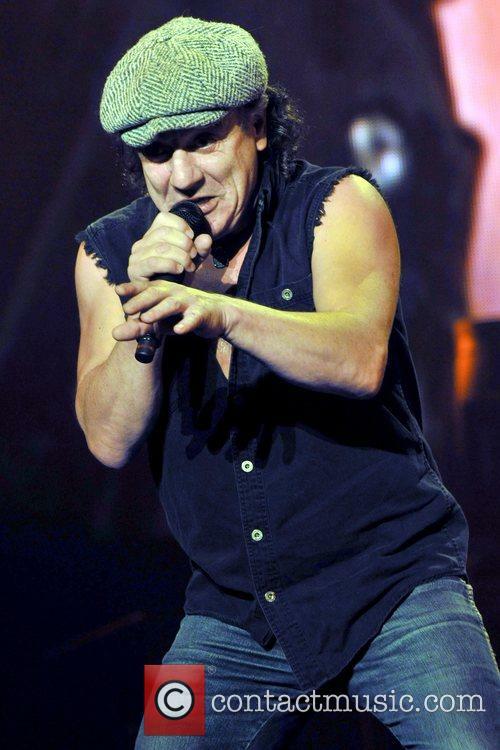 AC/DC have been forced to immediately postpone the latest leg of their 'Rock Or Bust Tour' in North America after it was revealed that lead singer Brian Johnson is on the verge of permanently losing his hearing. Whenever the ten shows in question are eventually re-arranged, they will “likely [be] with a guest vocalist”, prompting concerns that Johnson may be effectively forced into retirement as he battles this health problem. Much has been written about AC/DC breaking up recently. Don't worry, they aren't. 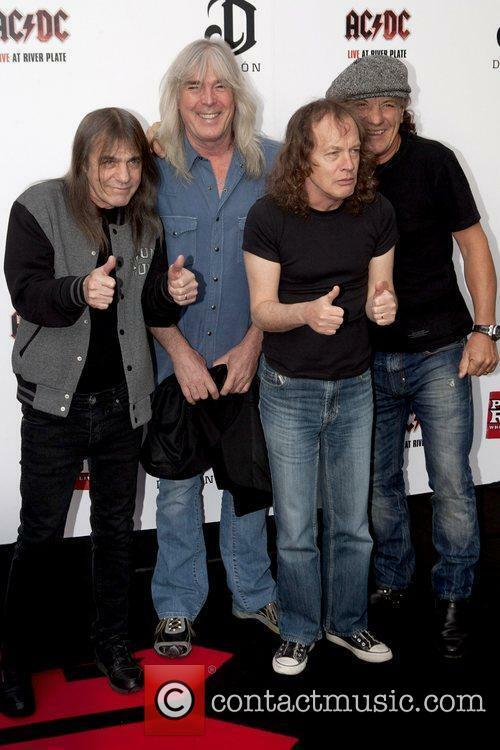 Finally, after three whole days of unchecked speculation online, AC/DC have spoken out about their rumored split. Frontman Brian Johnson spoke to the telegraph earlier this week and now the band have released an official statement. 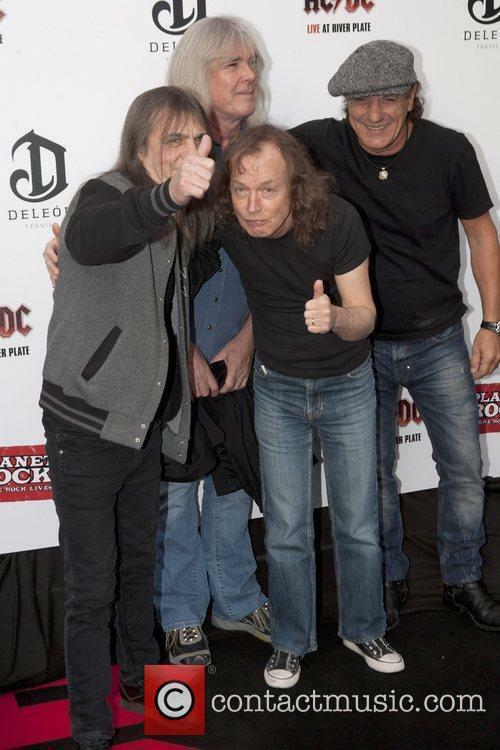 The statement mostly concerns guitarist Malcolm Young, whose ill health is forcing him into an indefinite hiatus. 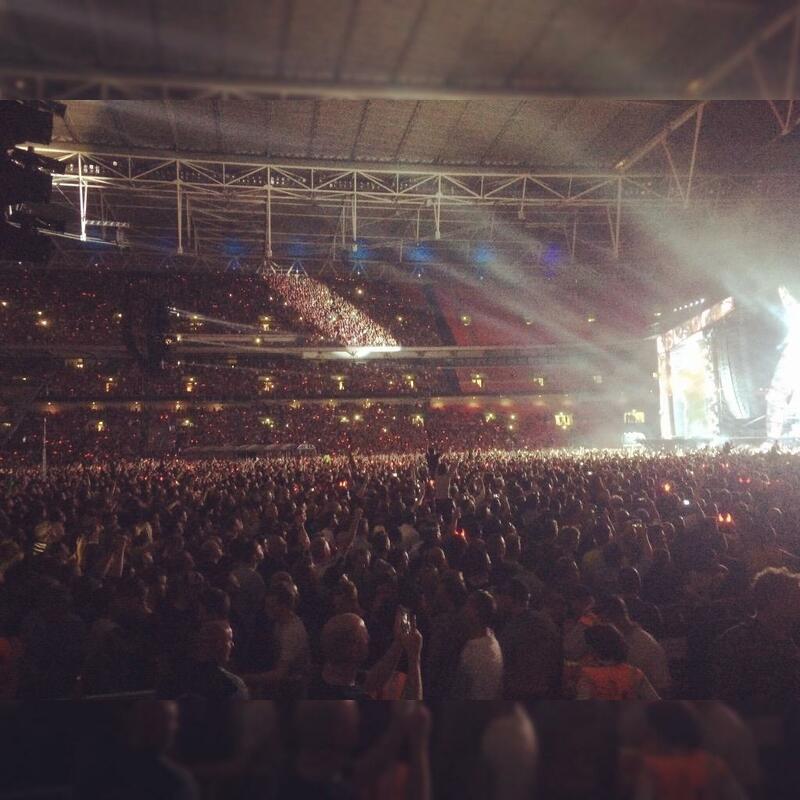 AC/DC as an entity, however, are still active and will continue to tour and perform without interruption. 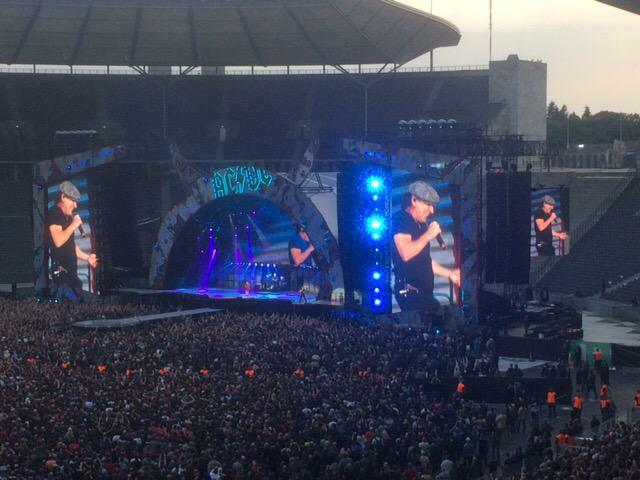 AC/DC will continue to perform, with Young out of the picture indefinitely. No, AC/DC Are Not Splitting Up After All. Probably. It seems that the band are not quitting after all. It looks like AC/DC fans can breathe a sigh of relief, because rumors of the band’s imminent end appear to be greatly exaggerated. The rumors first surfaced on Monday in Australia, claiming that the band was on the verge of retirement, due to one member’s serious illness. According to Billboard, the speculation emerged from comments made by entertainment commentator Peter Ford on radio station 3AW that “we may not hear them perform or record ever again”. 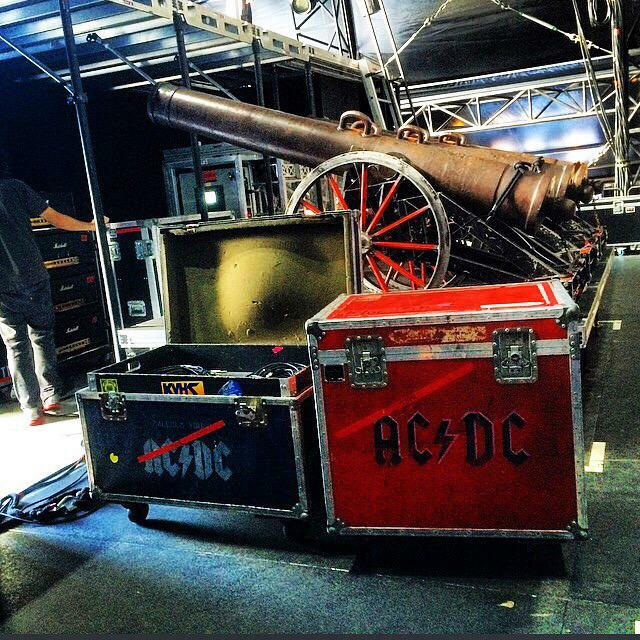 For now it's safe to assume that AC/DC are not splitting up. Today it looks like the media jumped the gun on this one. A report from Billboad clarified the situation. Australia's Noise11.com adds that the source of the retirement rumor was an email sent to Perth radio station 6PR from an anonymous tipster using the handle Thunderstruck. 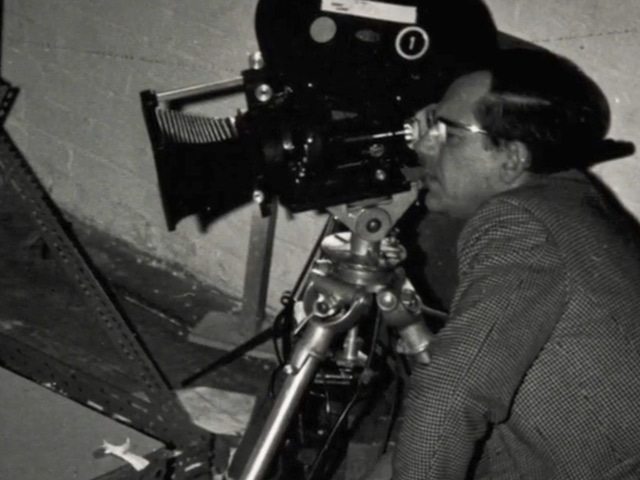 In a peculiar media round of broken telephone, the station then spread the report and it was picked up by various outlets first throughout Australia and then across the world. 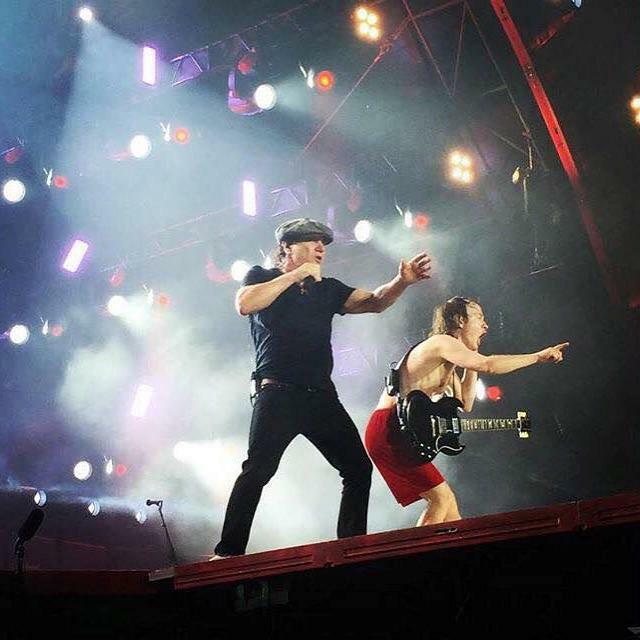 Continue reading: No, AC/DC Are Not Splitting Up After All. Probably. Billy Joel And AC/DC. 'You Shook Me All Night Long'. It Happened. 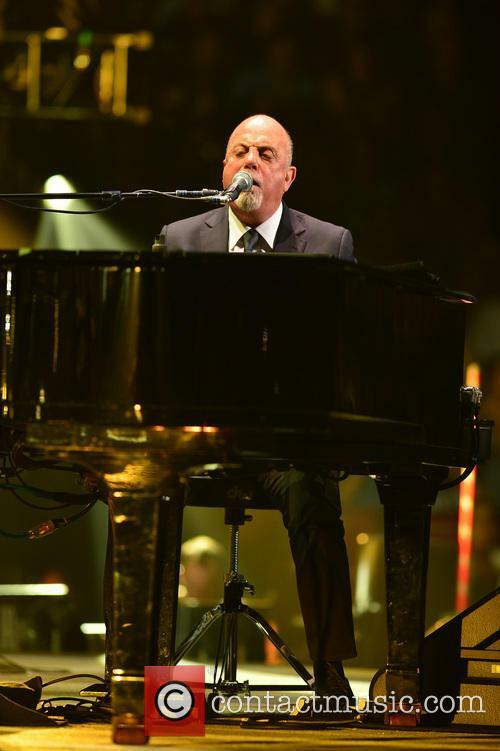 Billy Joel teamed up with AC/DC's Brian Johnson in New York City. In a frankly unusual live collaboration, singer-songwriter Billy Joel was joined on-stage by AC/DC's Brian Johnson at Madison Square Garden on Friday evening (March 21, 2014). The pair rocked a version of the band's classic single 'You Shook Me All Night Long'. Joel - who was playing to a packed arena of his own fans - introduced Johnson about halfway through the set, citing AC/DC as one of the best bands he'd see live. The MSG crowd erupted during the few seconds of the rock anthem, reports the Associated Press. 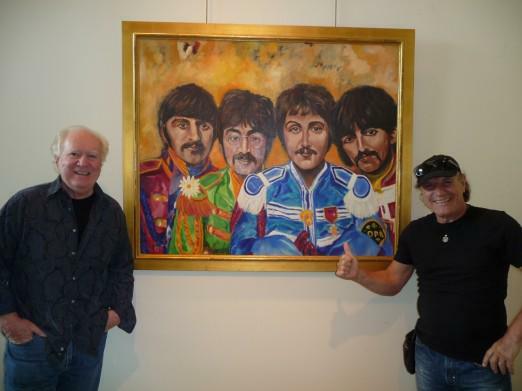 Continue reading: Billy Joel And AC/DC. 'You Shook Me All Night Long'. It Happened. 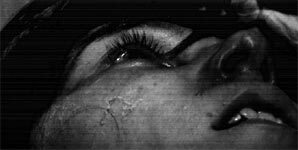 In 1989, Maria Rossi killed two priests and a nun whilst having an exorcism performed on her. She was deemed legally unfit to stand trial and was sent to a psychiatric hospital in Tiber.